PW Design are Chartered Engineers providing our clients with professional structural engineering advice and design solutions. 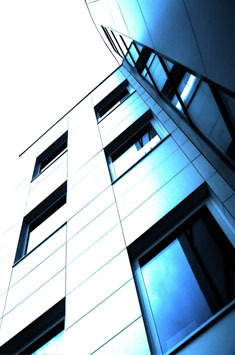 Our reputation has been built on providing a high quality service no matter what your structural requirements. Based in Lisburn, we are ideally placed for site visits all over Northern Ireland. International clients can benefit from our remote support service. Whatever your location or needs we can provide a tailored solution. Call us today to discuss your requirements in further detail.